There is a growing market in renewables and in materials for energy efficiency and conservation. We understand and meet these needs. We supply GRP insulated wall cladding for building construction and insulated water tanks. 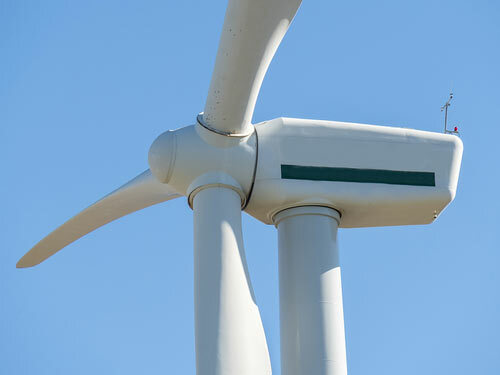 We provide the means and materials for building renewables such as wind turbines and other eco-friendly energy devices. If you want a fully designed prototype, or a complete production run, we have the advanced knowledge, capability and resources to meet your requirements.